A Barista Mentor is the person who manages coffee consistency across a team of baristas. We train Barista Mentors in all aspects of coffee evaluation. From visual cues, to sensory testing and analysis of technical skills – all to a recognised and measured scoring system. Each Barista Mentor will be given the tools to analyse and evaluate your barista team’s performance. 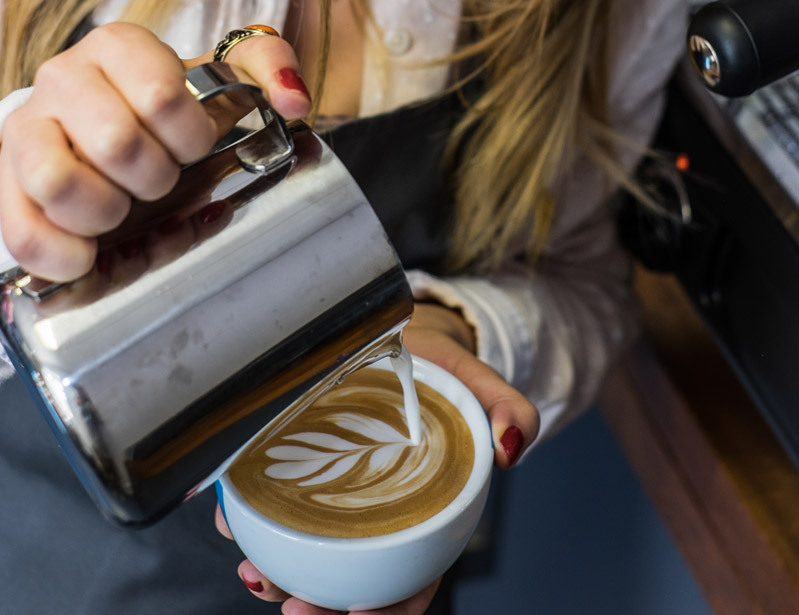 They will be taught how to deliver constructive feedback and to give support and direction to your baristas to improve drink quality and consistency.